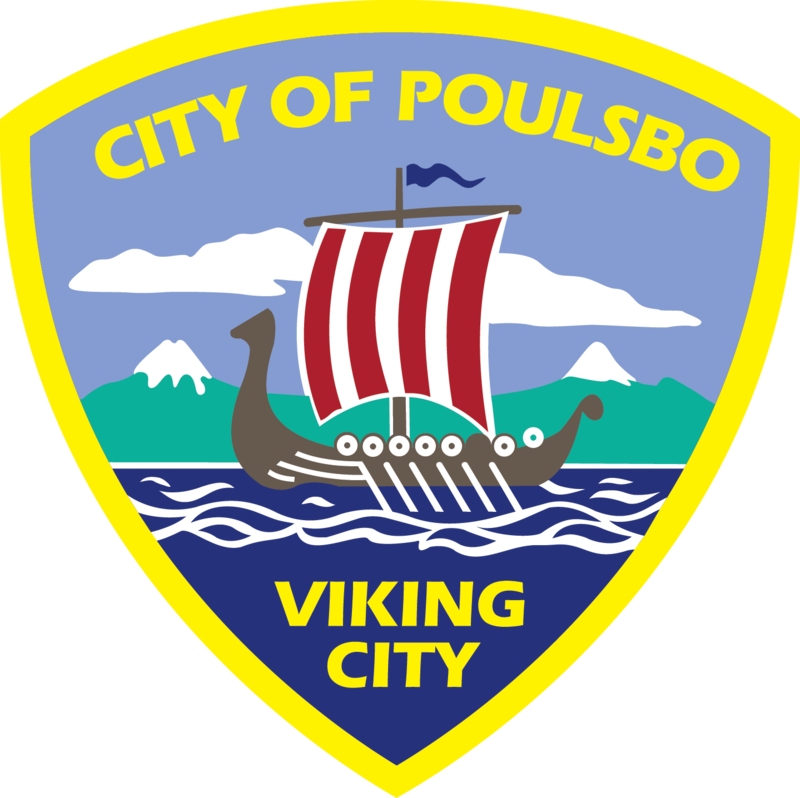 The Risk Management Department is dedicated to protecting the assets and resources of the City of Poulso and to collaborate with staff to help them meet their goals thereby minimizing the probability, occurence and impact of losses to the City of Poulsbo. The Risk Manager is responsible for assessment of risk exposure, lawsuits and claim for damages filed against the city, contract compliance, the City’s Insuance (Washington Cities Insurance Authority) delegate and complaints. To present a claim for damages against the City of Poulsbo, please complete a Claim for Damages form. The completed claim form must be filed with the Risk Manager, located at 200 NE Moe St., 3rd floor, Poulsbo, WA 98370. To report a neighborhood issue, click here.